James Cook University has announced the appointment of the new Deputy Vice Chancellor (DVC) for its Singapore campus. Professor Chris Rudd OBE will replace the current DVC Singapore and Head of Campus, Dr Dale Anderson, who will retire from the role on the 31st of December 2018. 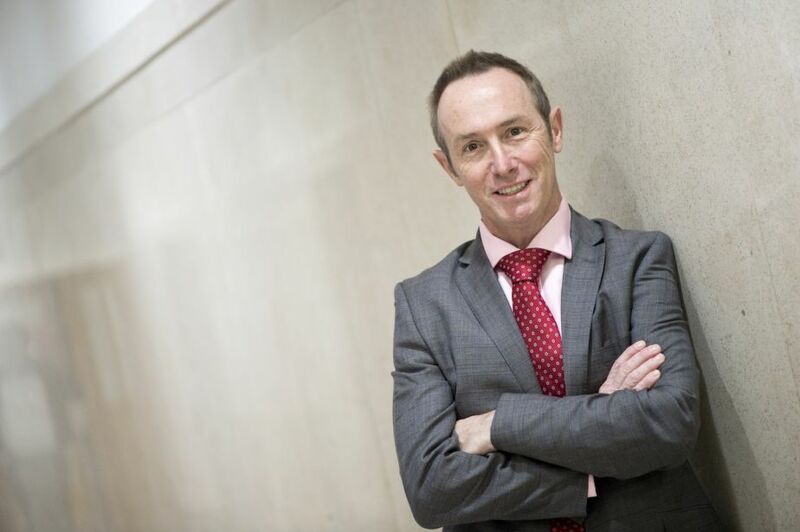 Professor Rudd has worked as a senior manager in the higher education sector for the past 17 years. Since 2015, he has been Provost of the University of Nottingham’s Ningbo campus in China. Before taking up his position as Provost, he served as Pro Vice Chancellor (PVC) for Knowledge Exchange, Advancement, Faculty PVC for Social Sciences and, prior to that, as Dean of Engineering at the University of Nottingham in the United Kingdom. JCU Vice Chancellor Professor Sandra Harding said she’s delighted to welcome Professor Rudd to JCU Singapore. “Chris is an engineer by discipline, and has deep experience in universities and university management. “Professor Rudd is committed to the region, having lived and worked in Asia for around three years, and we are most fortunate that he will lead our Singapore campus. Professor Rudd said “Having spent much of the last decade doing business in Asia I am really thrilled to have the opportunity to lead JCUS over its next period of evolution. JCU’s Singapore is dynamic and offers a high quality, research-informed educational experience to its students. “JCU has brought its innovative programs and approach to one of the most exciting cities in the world and I look forward immensely to continuing the great work of my predecessor,” Professor Rudd said. Professor Harding has thanked Dr Anderson for his exemplary services to JCU in Singapore over the past 12 years. “JCU’s presence in Singapore has been transformed under Dale’s leadership. He has led the campus during a time of significant growth and there have been many important achievements for JCU in Singapore. “These include growing student numbers from 400 to almost 4000, JCU Singapore achieving ‘University’ status (the only Australian institution to do so), and recently, unveiling the first research institute established by an Australian university in Singapore – JCU’s Tropical Futures Institute. “Through his efforts, Dr Anderson has positioned JCU Singapore well for an exciting future,” Professor Harding said. Professor Rudd joins JCU Singapore in February 2019.